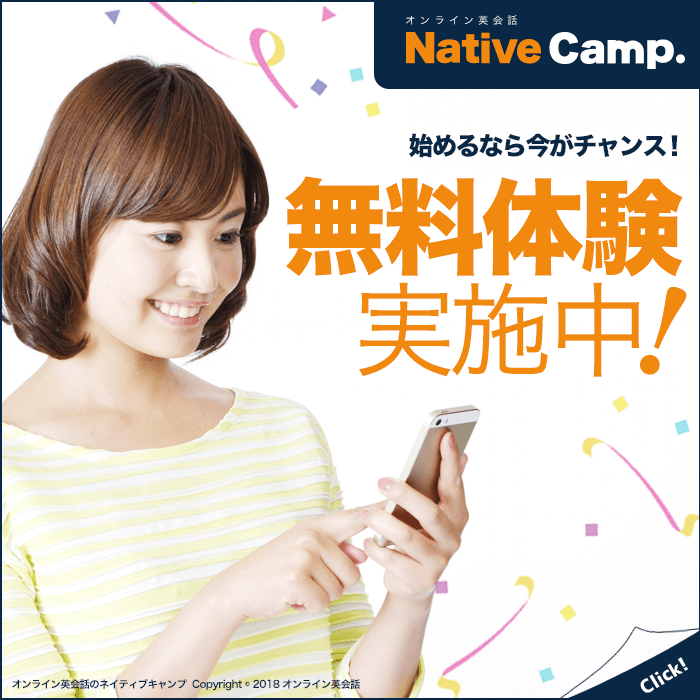 オンライン英会話トップ > 英会話ブログ > おもしろ > 【バスに乗ってエアロバイクをこぐ？！】フィットネス会社の斬新なアイディア! An English fitness company is set to offer people the opportunity to exercise while traveling on a bus. 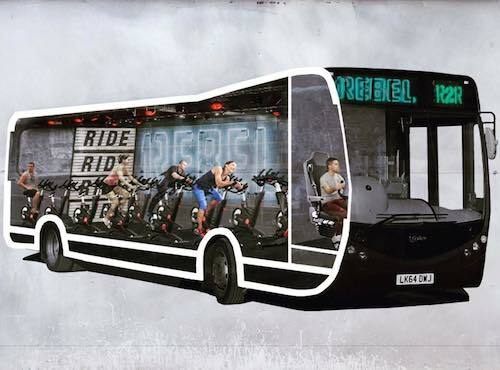 1Rebel U.K.
announced the new service, known as "Ride 2 Rebel," which they described as a "ride studio on wheels" that will allow riders to use stationary bikes while on the bus.
" 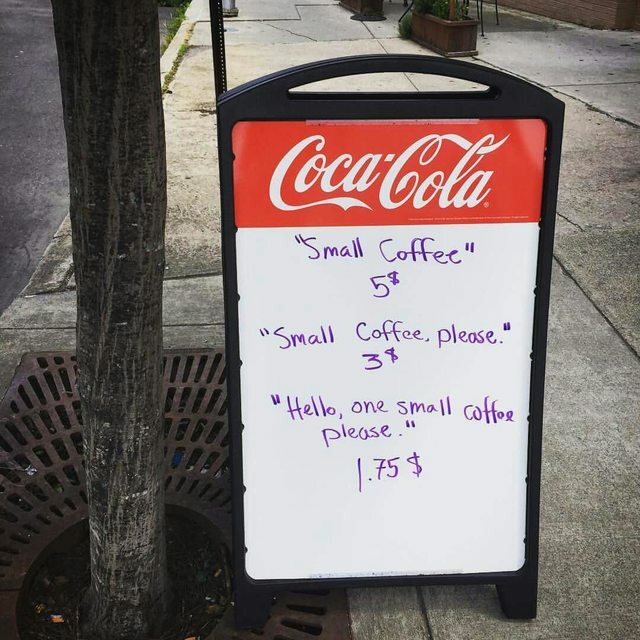 they wrote on Facebook. "Commute to/from your work via our Ride studio on wheels." 1Rebel is accepting registrations for the service on its website and has plans for four pick-up stations, including Stratford, Kensington High St., and Clapham Common.